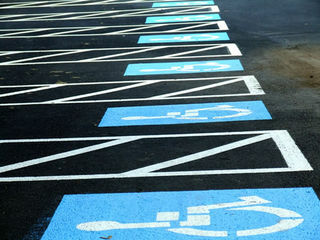 Carpark and roading marking stencils are designed for driver awareness. No parking, disabled parking, dedicated parking combined with company logo, and directional arrows all assist drivers in navigating their vehicles around your premises. 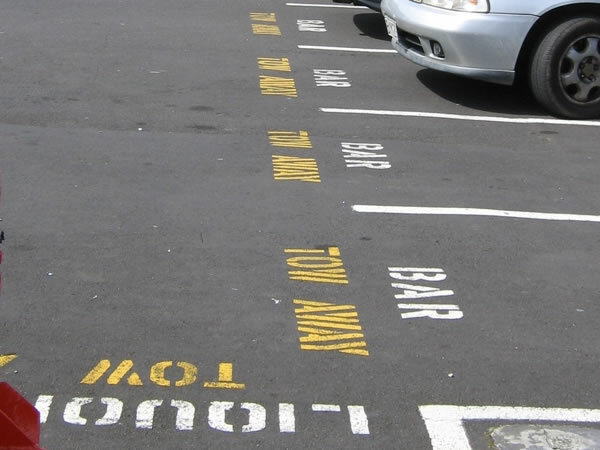 Once you have our stencils in your work environment you will realise the impact that a properly identified parking area will have. With employers faced with the increased costs involved in bringing their premises up to OSH safety standards. 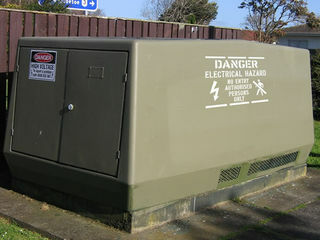 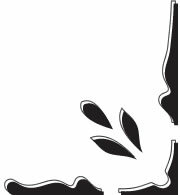 Our stencils provide a cost effective answer, with one stencil doing 100+ marks. Pavement Stencil marking is more adaptable to various surfaces, such as concrete block walls, asphalt & stucco. 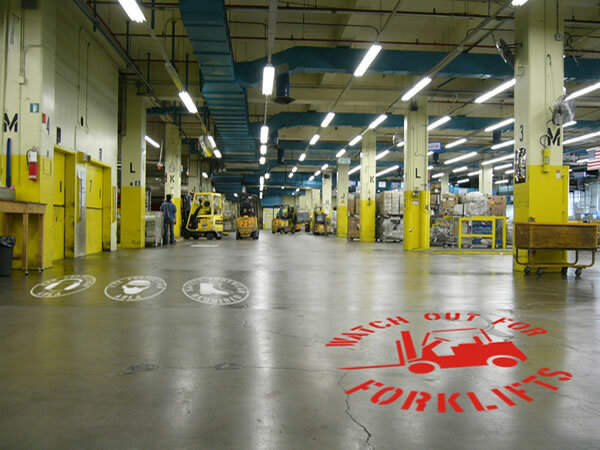 Warehouse floors see a lot of foot traffic and our sole purpose is to provide you and your warehouse with a safety first mentality when it comes to installing inside floor stencils. 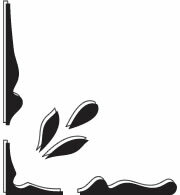 These can be either letter, pictorial or a combination of both, and language specific. We have many popular styles of storm drain stencils on file to choose from or create your own storm drain pavement stencil. 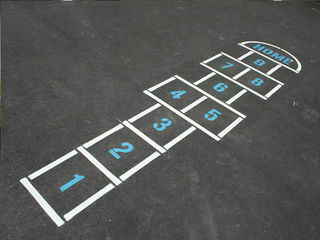 Recently Parkin & Payne has begin compiling game ideas for school playgrounds & recreational areas. We encourage you to offer suggestions to help transform playgrounds into exciting and active environments. A-Z & 0-9 stencil sets provide a flexible & economic way of marking multiple areas with different messages. All of our road marking stencils are made in high quality plastic to ensure a long stencil life. 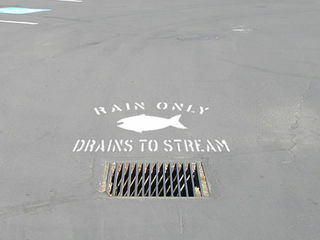 The average usage for a single stencil is between 50 and 150 applications. 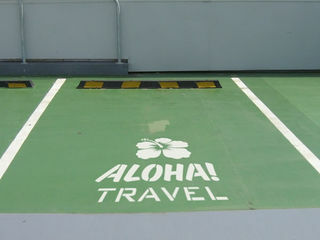 To get the most applications out of a stencil, be sure to clean the paint off the stencil regularly.